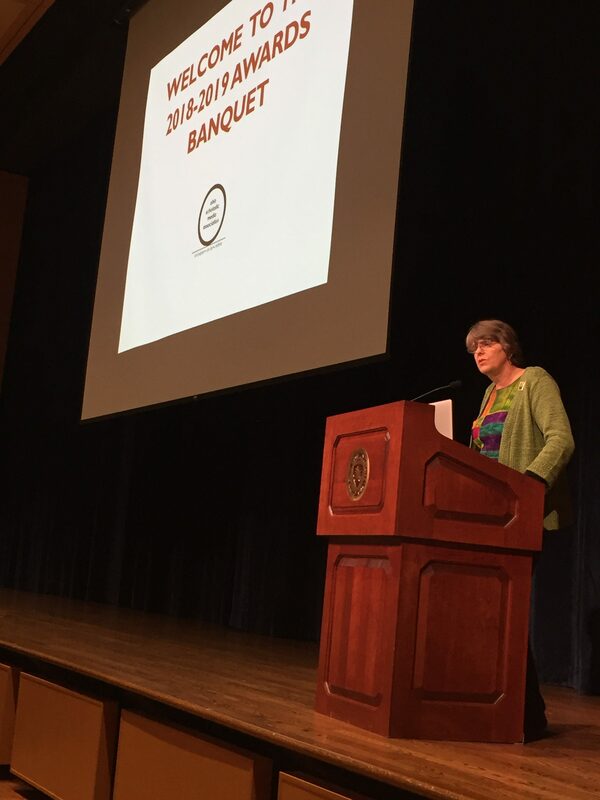 Keynoter Mary Beth Tinker reminds students they should use their voices to make a difference. And then we had awards. More in the next week, but for now, here are the individual entry ratings and the overall publication awards. Check out pre-entered contest winners in the awards ceremony PowerPoint below. Other awards and photos will be listed on this site soon. Questions? Contact Candace Bowen at cbowen@kent.edu.